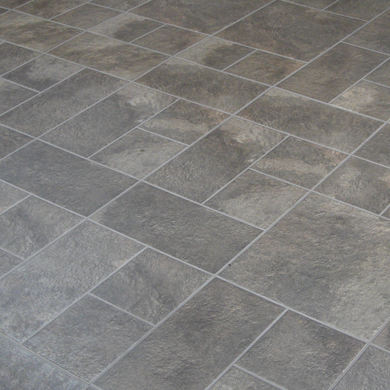 Although this is a low-maintenance floor, many of the vinyl designs allow dirt to accumulate in bumps and ridges, and when it becomes ground-in, it can be very difficult to remove. Clean Bee can scrub and clean your floor, returning it to like-new condition. Our exclusive 5-step process allows us to clean your vinyl floor like it has never been cleaned before.